Hey. My friend almost complete the preparation for Ph.D. Aptitude Test (PAT) examination , that is conducted by Sant Gadge Baba Amravati University(SGBAU) . 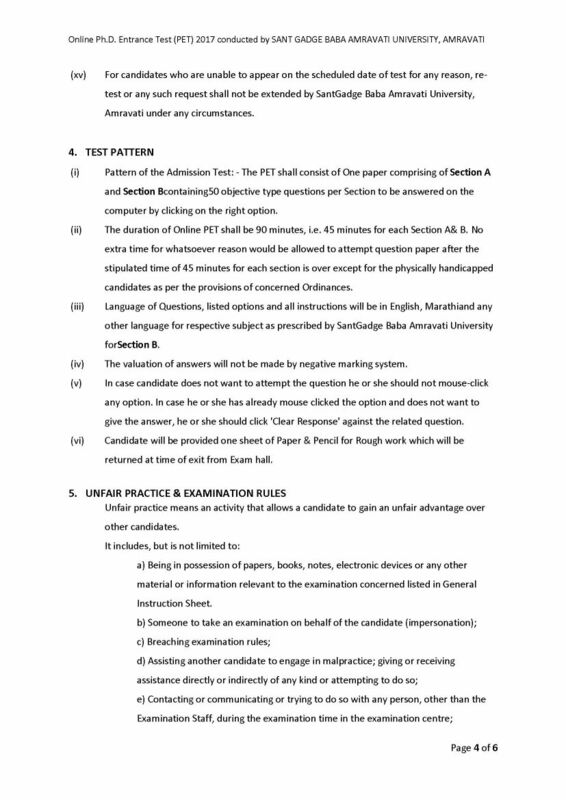 please provide me sample papers of the SGBAU PAT exam for complete the final phase of the preparation ? 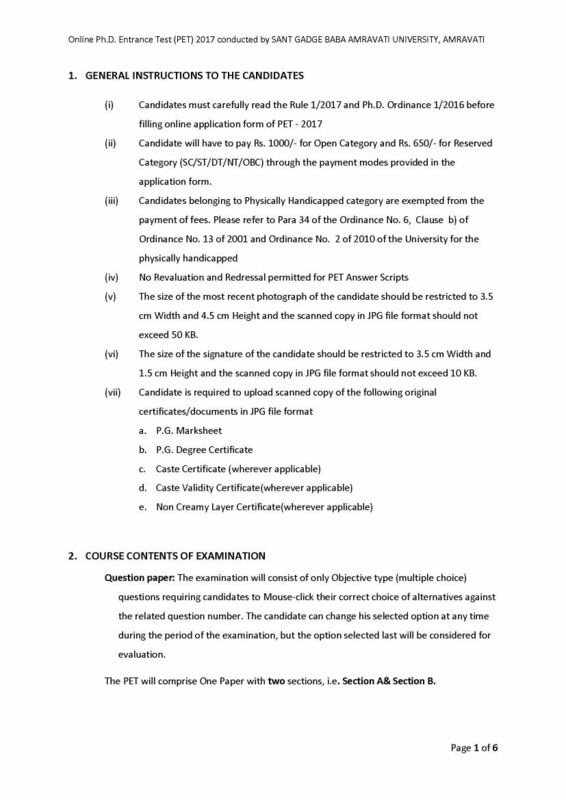 Hii sir, I Wants to get the Question Paper of the Phd Entrance Exam of the Sant Gadge Baba Amravati University ? Sant Gadge Baba Amravati University, named after Sant Gadge Baba, is a public state university located at Amravati in the Vidarbha region of the state of Maharashtra, India. 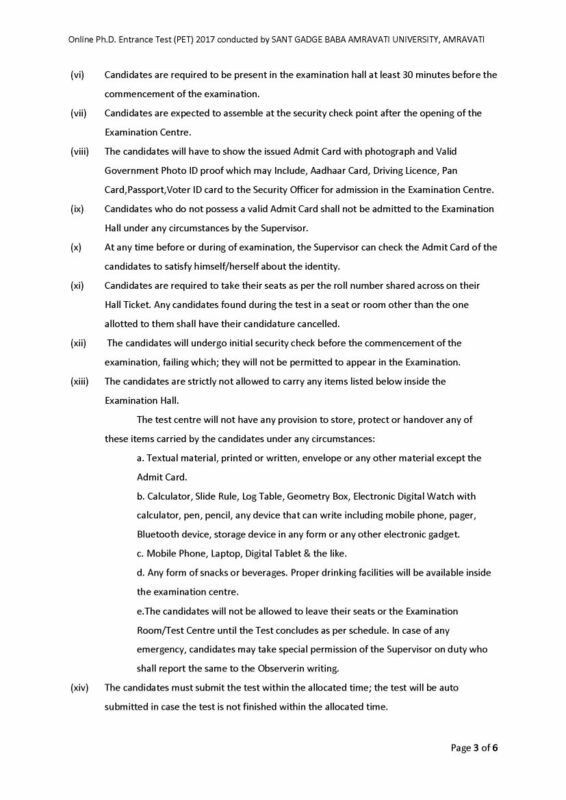 Section A will be based on General Aptitude and will be common to all candidates. Test for this Section will be of 50 multiple choice objective questions with 100 marks. Each question will carry two marks. The medium for Section A will be in English and Marathi. Course of Section A will contain Logical Reasoning, Numerical Ability, Reasoning and Language Aptitude, Aptitude Test, General information on Environment that a common man should know, candidates awareness of scientific and quantitative reasoning aptitude, analytical approach etc. Questions would be so designed to judge the creativity, analytical ability, reasoning Ability ,Comprehension, divergent thinking, general awareness and research aptitude of a candidate, common elementary computer science, few questions dealing with basic computer awareness And uses. Section B will be based on specific subject in the relevant faculty. 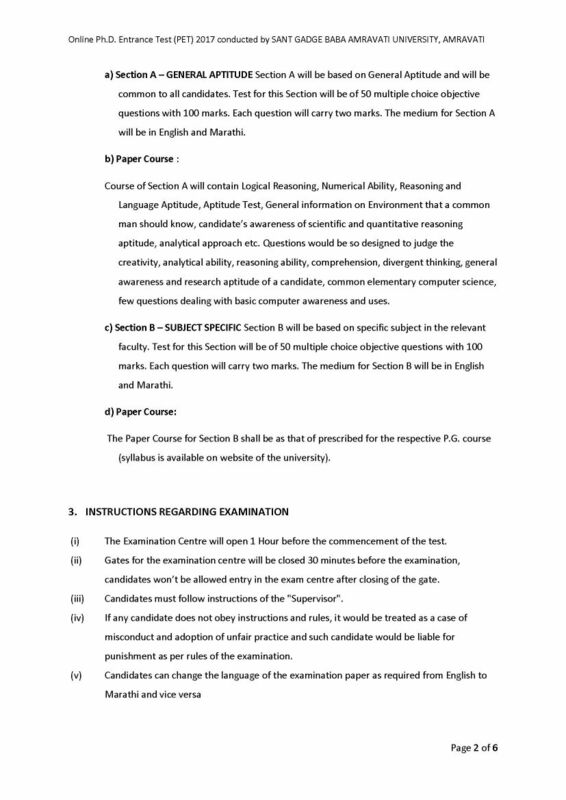 Test for this Section will be of 50 multiple choice objective questions with 100 marks. Each question will carry two marks. The medium for Section B will be in English and Marathi.